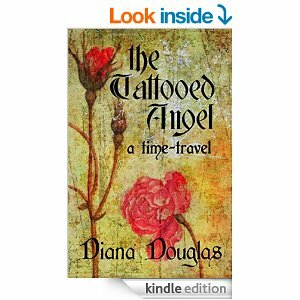 The Tattooed Angel – a Time-travel is out on Amazon! This is the first book in a series that will span three and a half centuries. The premise floated around in my head for about five years, but there were other books in progress and since I always try to finish what I start, (even if it takes years) I waited. It’s quite a bit different from my other published books – shorter, darker, with super-evil villains, light fantasy and historical elements all rolled into 85,000 words. 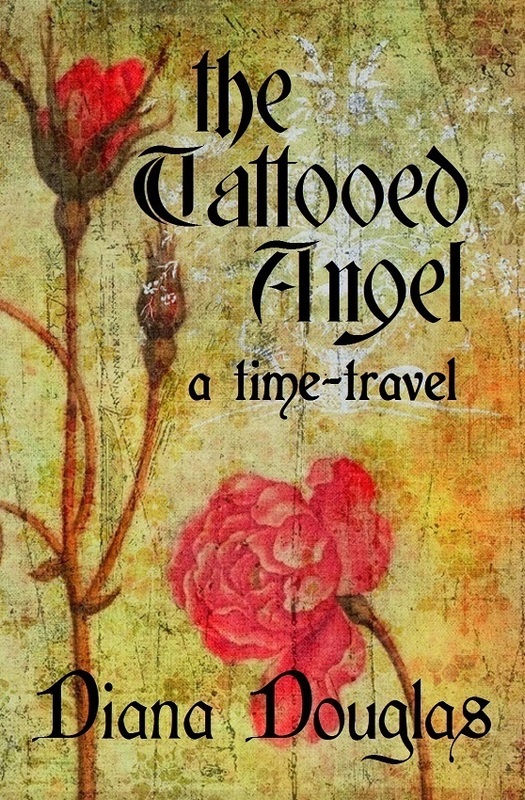 Rather than ramble on, I’ll post an excerpt, and if you decide you’d like to read more, all you have to do is click on The Tattooed Angel – a Time-travel and like magic, you’ll be whisked off to Amazon. Pretty cool, the way I snuck that in, isn’t it? Angela opened her eyes and saw roses. Red and cream roses scattered among green leafy vines on a rich blue background. She blinked several times before realizing the roses were embroidered on the underside of a canopy bed. Her head felt three times its normal size and she couldn’t make sense of her circumstances. The last she remembered, she had pulled over to the side of the road in heavy fog. How did she end up here? And where was here? She gingerly lifted her head. Tapestries covered the walls of a spacious room. The large chest next to her bed held two candles, an earthenware pitcher and red goblet. An ornately carved chair sat in the corner. Dust motes danced in the shaft of sunlight that shot through an open window. It was all a bit surreal. Where in the hell was she? And why did she feel as if she’d been hit by a train? Her arms trembled with weakness as she pushed herself into a sitting position. The covers fell to her waist revealing a thin white shirt with billowing sleeves. What happened to her clothing? She tried to bring her legs over the side of the bed and cried out at the sudden stab of pain. Her right leg wouldn’t bend and it hurt. A lot. So did her hip. So did everything. She peered under the covers and wrinkled her nose at the offensive smell that drifted up. Then her skills as a paramedic set in as she surveyed the damage. Her right leg was wrapped from upper-thigh to mid-calf in strips of cloth. Her right lower quadrant was bandaged as well. 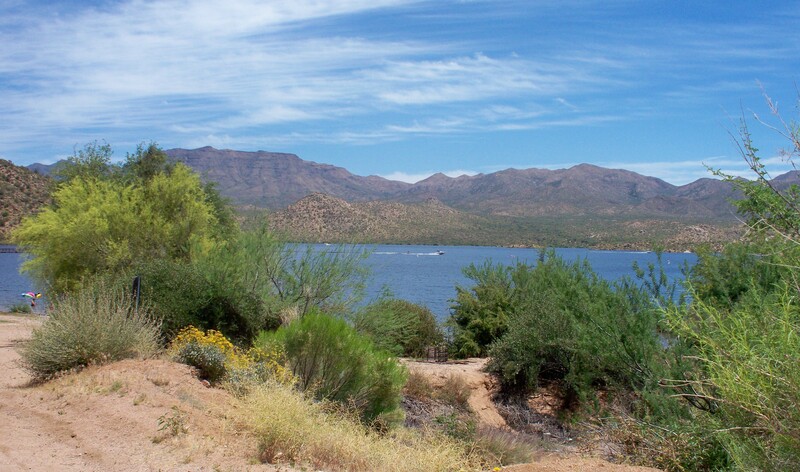 Her other leg was a mass of bruises and abrasions. Why hadn’t she been taken to a hospital? She swallowed, fighting the panic that rose in her throat. 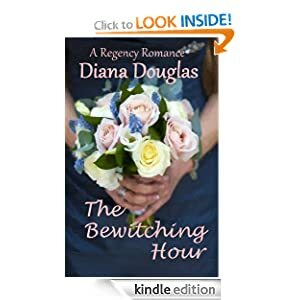 This entry was posted in New book releases and tagged Amazon, Arizona Novel Writers Workshop, BooksGoSocial, dark romance, Diana Douglas, ebook, English Civil War, historical fiction, immortality, new book release, The Tattooed Angel-a Time-travel, time travel. Bookmark the permalink. I’ve had the priviledge of reading this book – and it’s GOOD! Want to “indulge” in an interview on my blog? Maybe in a couple of weeks (I’ve done two promos and I want to do a few of regular posts before another marketing post). You have my email, right? Sounds great! I’ll get back to you! This sounds great. Love the excerpt! Diana, I want my copy. Would you prefer that I buy it on Amazon and do a review or buy directly from you? I admire how much you put into your beautiful books. As an artist I appreciate your covers, fonts, etc., all adding to the pleasure of reading a good story. Have you thought of doing a local reading at a book store or library yet? 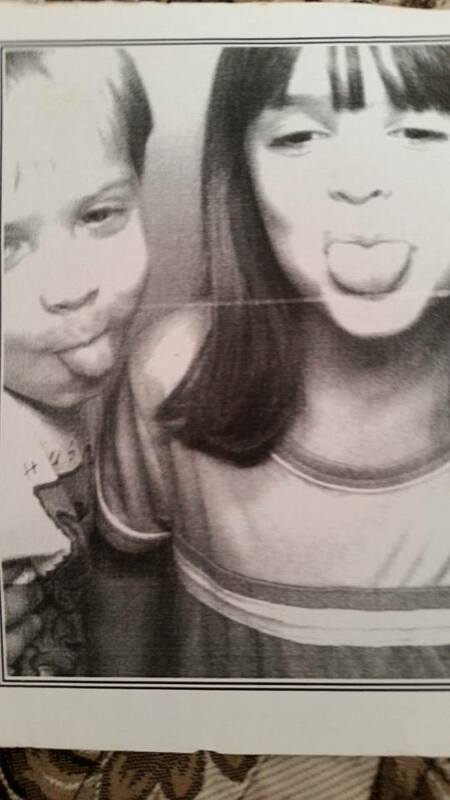 We haven’t kept in close touch (not to mention that I’ve been out of the loop for more than a half a year because of personal responsibilities and medical problems). Are you submitting to agents?